Our contemporary colour mixes are unique to Cuski. 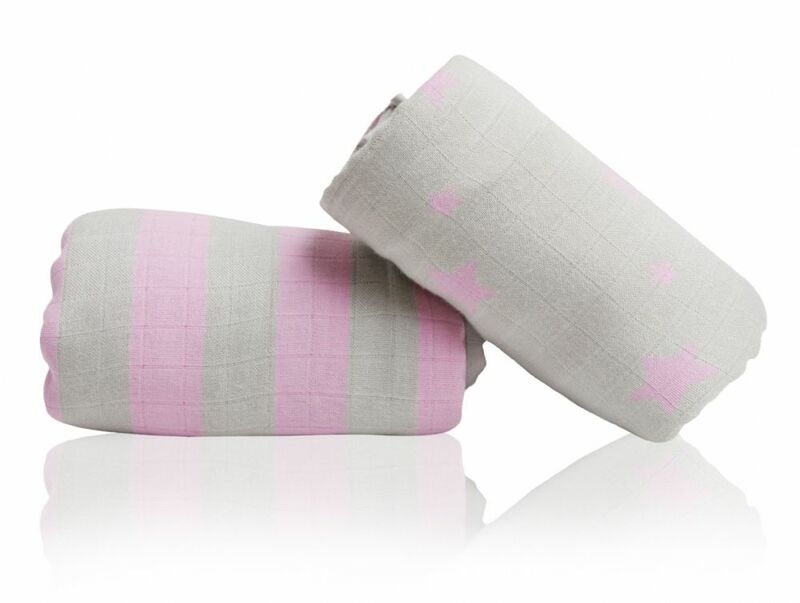 These are made from a close weave bamboo muslin (like our Mini Swandoodles) with uber trendy stars and stripes designs in pastel colours. They all carry the new Cuski neon label, so you will be the coolest dude/dudess around! Air dry or cool tumble. 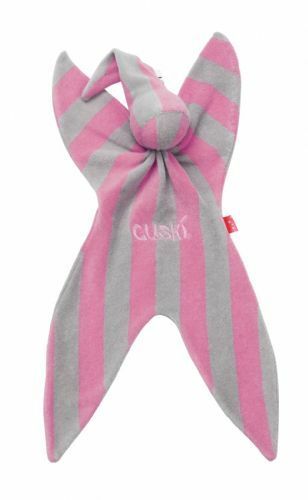 Matching Mini Swandoodles, Happy Blankets and Cuski Comforters available.